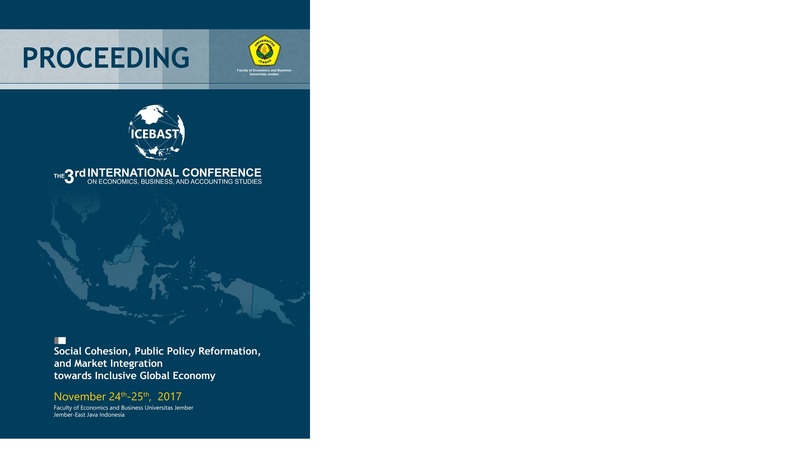 The conference had been held on 24-25 November 2017 at Faculty of Economics and Business University of Jember. All files in this Proceeding are downloadable. If hard copy is required, please contact the publisher.